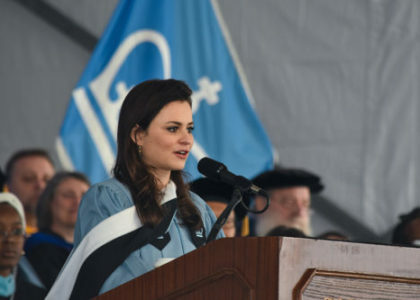 On Monday, May 14th 2018, Sasha Cohen, Olympic Silver Medalist and SMCF Advisor delivered the Commencement Speech for the School of General Studies at Columbia University. 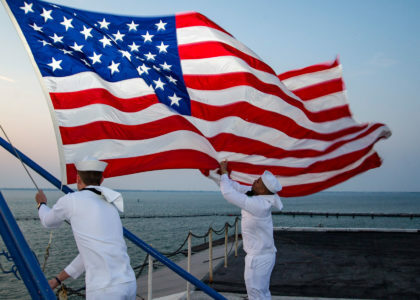 Star Mountain & Charitable Foundation would like to thank all of the men and women in service as we end Military Appreciation Month, We appreciate you all 365 days of the year! Watch the full video on our YouTube page by clicking here.